Not only do we focus on the treatment of waste, we also focus major resources on long-term environmental protection. ÉLTEX has played an important role in the Hungarian waste market since it was first established and has since expanded operations into many other European countries. Our main activities include the handling of hazardous and non-hazardous waste, transportation, waste sorting and finding markets for recycled materials. Our work goes beyond the basic legal requirements for handling waste, and we welcome regular inspections from both government agencies and our own partners so that we can demonstrate how we put our environmental policy into action and encourage others to go further than the minimum statutory requirements by acting pre-emptively and committing to a constant cycle of improvement. Our aim is to handle waste from the production processes of our partners in such a way that in makes the least possible impact on our environment. 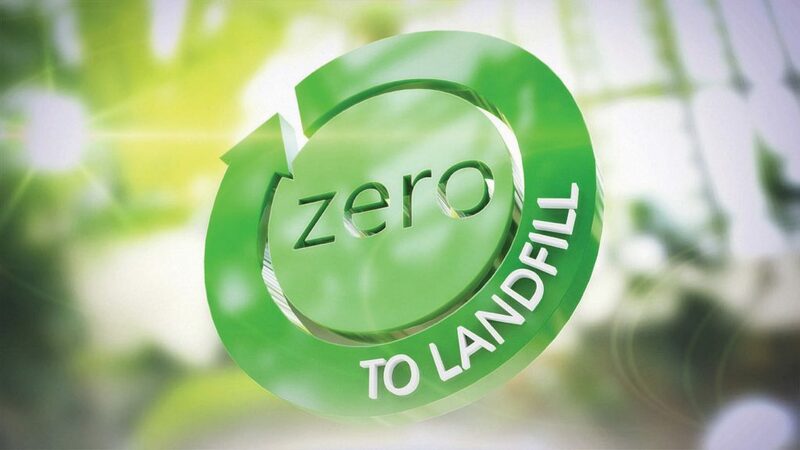 In practical terms, that means that we aim for zero landfill. If we are unable to find a market for recycled material, then rather than bury the material, we will seek to use it as an alternative source of energy. We use the best available and most economical technology in order to apply the right tools and resources for each job. 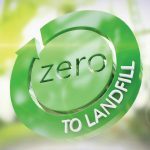 we avoid landfill as a means to deal with material which cannot be recycled in other ways. we develop the environmental awareness of our employees, as well as those of our partners’ employees. In this way we want to be a positive influence not only by example, but through our training and communication programs.